The number one rule of business development is to always impress your clients. Happy clients will continue to give you their business and are much more likely to give you additional business and referrals. The number two rule of business development is to always impress those with whom you work. Eventually, they will have a need for your services and remember you. 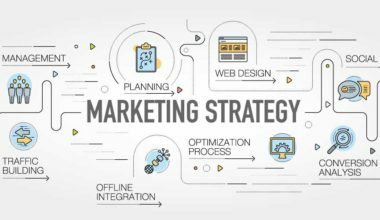 According to a joint survey by the Legal Marketing Association and Bloomberg Law, 67% of attorneys and marketers have an increased emphasis on marketing and business development. But what exactly does “increased emphasis” mean? And how can you use proven and emerging marketing tools to increase your firm’s business development? 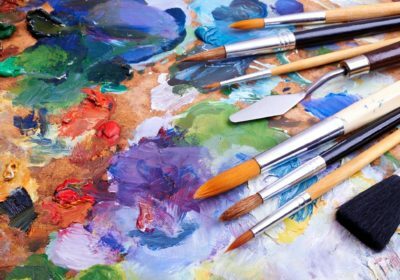 In a recent survey of over 200 of the nation’s largest law firms, the following 5 tools were the clear winners of the must-have tools for impressing current and potential clients. While having a website seems like an easy one, it is an important way firms are found, researched and impress potential clients. Attorney biographies are the most-read section of a firm’s website. Be sure to update these regularly. In October 2015, Google’s search guru Amit Singhal confirmed that more than half of all online searches were made from mobile devices. Google’s response? Update their ranking algorithm to expand use of mobile-friendliness as a ranking signal. To help combat these algorithm and behavioral shifts, responsive and mobile websites have emerged as two tools that can best enhance your firm’s natural search, therefore your firm’s reach and find-ability. The trend toward heavier, more substantial business cards in the legal market is not a surprise when you think about it. As more and more content is pushed online and more and more relationship building is beginning digitally, there is one sure-fire way to stand out – produce and hand out made-to-impress business cards. 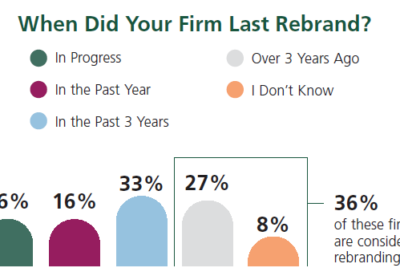 According to surveys, over 60% of large firms have recently rebranded or were planning to at the beginning of this year. Translation – over 60% of large firms have updated their business cards in the past three years. 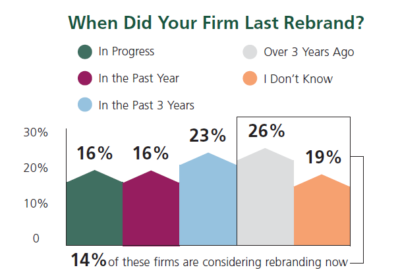 If your firm isn’t one of them, it is time, even if you aren’t rebranding. 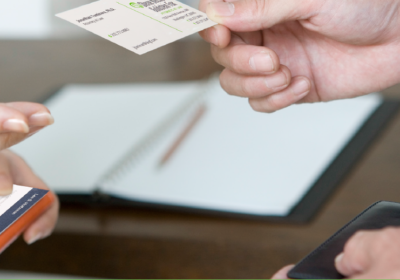 Here are a few simple ways to update your business cards. Choosing the right social media platforms for your firm can be tricky. Each platform speaks to a different audience looking to engage in different ways and in different content. Facebook is a more personal social media platform. However, firm Facebook pages that focus on charitable events, firm and professional awards and milestones and other firm events can enhance your readership and your social brand. LinkedIn is now the go-to online directory for professionals. Ensure your attorneys’ pages match the firm’s website biography. Then, to increase followers and readership, post relevant and timely articles related to your practice. Be sure to encourage professionals to share with their networks. 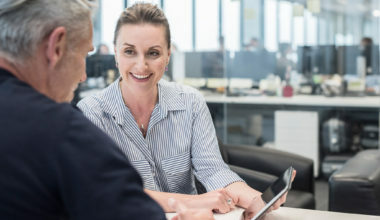 Use Twitter to spread blog content, information about rule changes and other “sound bite” information that highlights your firm’s expertise. As always, you should also encourage all attorneys and employees to use privacy settings and common sense to avoid any potentially embarrassing incidents. Don’t forget the personal touch. 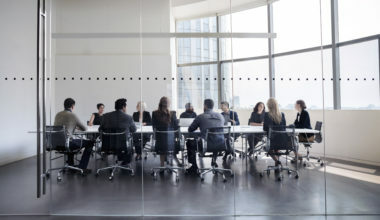 While many relationships begin online, face-to-face meetings establish a personal connection you can’t manufacture digitally. When your firm hosts seminars and events, be sure to impress each potential client by thinking of every detail. The topic and presenters are often the “easy” part. 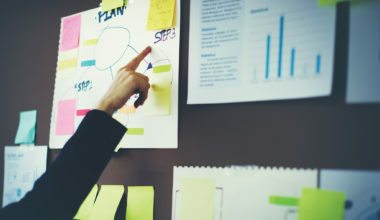 It’s the other details of planning that add comfort and aid in the business development process. Here are a few ideas to incorporate into your next function. Firm budgets for these items have tightened over the years. However, the impression left by these materials has increased as less and less physical items are shared. 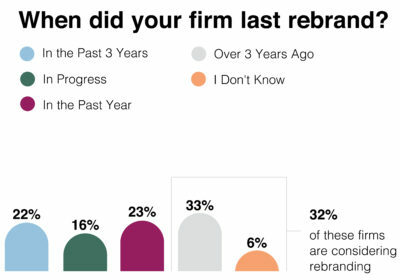 As mentioned, 60+% of firms have rebranded. If your firm hasn’t, it may be time to review your brand. Not up for a rebrand yet? Then perform a thorough review of all of your printed materials. 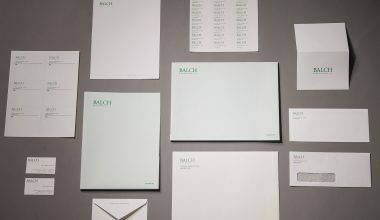 First, gather all the firm branded materials in one place. Second, ask yourself the following questions. What do these materials say about our firm? Is our color consistent across all materials? How consistent is our brand? Do these provide the best market exposure? 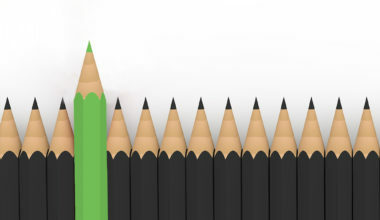 How do we stack up against those of other firms? Are all of these items compliant with our sustainability initiatives? Be honest. Determine the areas your brand might need to be strengthened. Then create a plan to strengthen those tools and build new tools to impress both current and potential clients alike. Business development remains at the core of every law firm’s success. 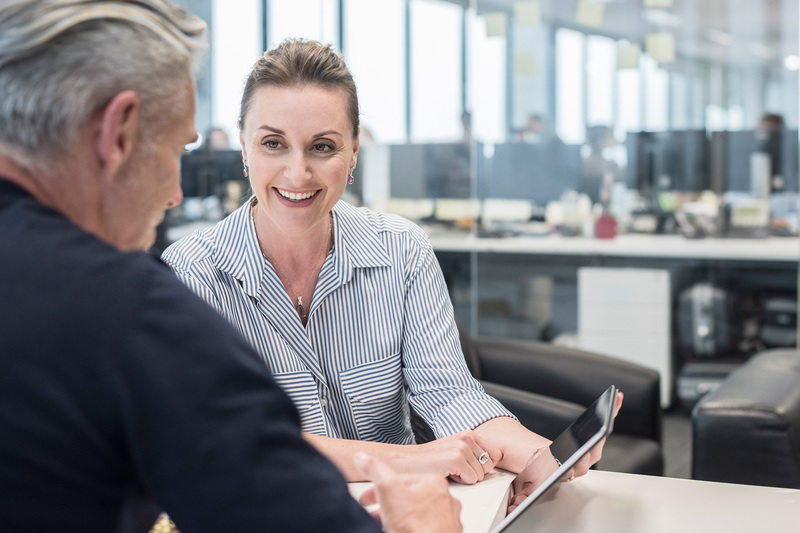 To truly impress your clients, differentiate your firm with a well-rounded plan including digital and physical tools, networking and consistent messaging. Contact your Account Manager or email us at email@aslegal.com for trends, samples and more. Founded in 1946 and headquartered in Cranford, New Jersey, ALL-STATE LEGAL is the legal industry’s most trusted specialty printer. 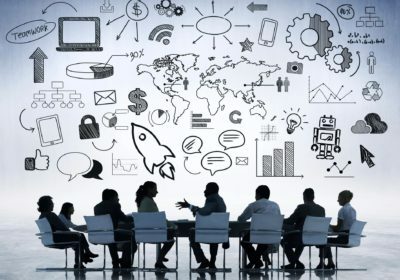 Our company has been involved in over 20 major rebrands over the past year, has a national footprint (with manufacturing and distribution centers located in and around all the major U.S. legal markets), a best-in-class online ordering platform, and an experienced and knowledgeable client service team – all focused on providing the highest quality products and services to law firms of all sizes, from solo practitioners to the largest global firms. 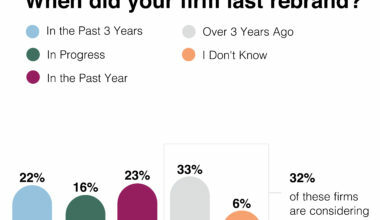 Over 94% of clients surveyed say they would recommend us to a colleague or friend.